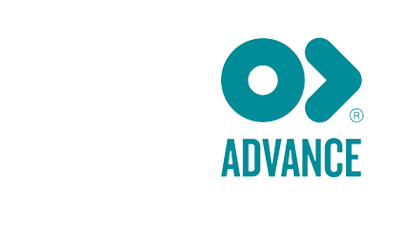 Advance Tapes originated in the UK in 1964. 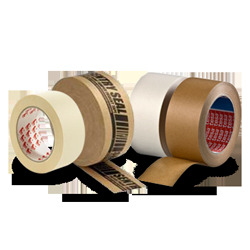 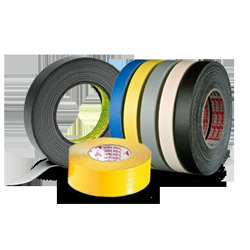 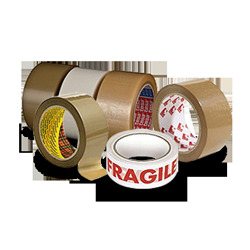 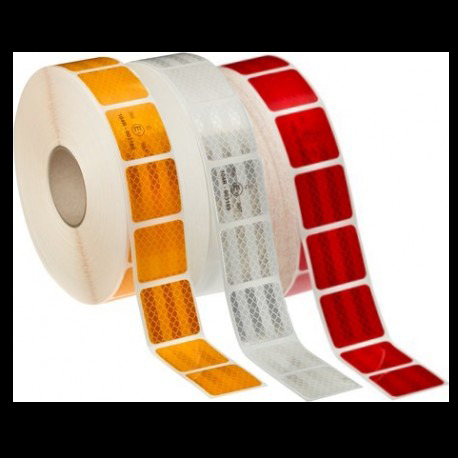 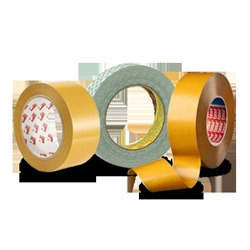 They specialise in the production of adhesive tapes for a range of industrial and professional markets. 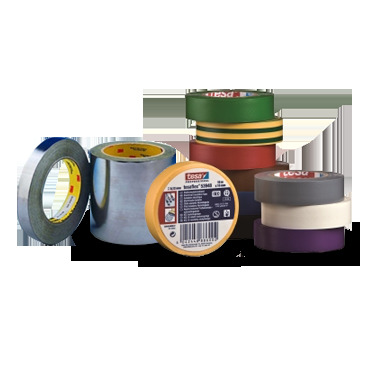 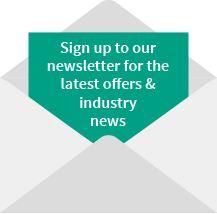 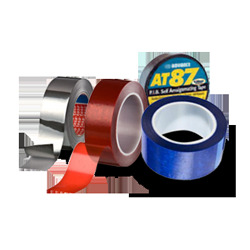 Advance Tapes are an independent manufacturer with a focus on product innovation.